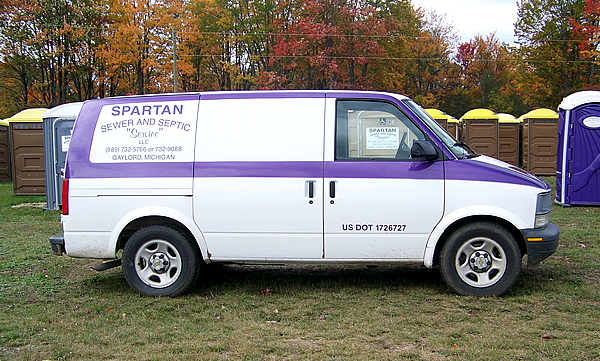 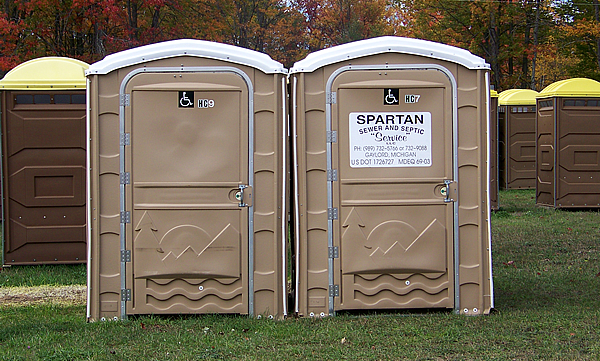 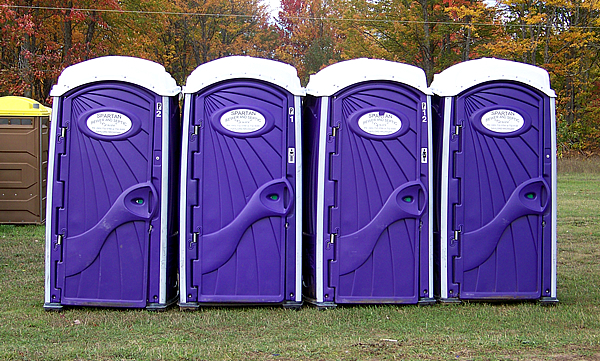 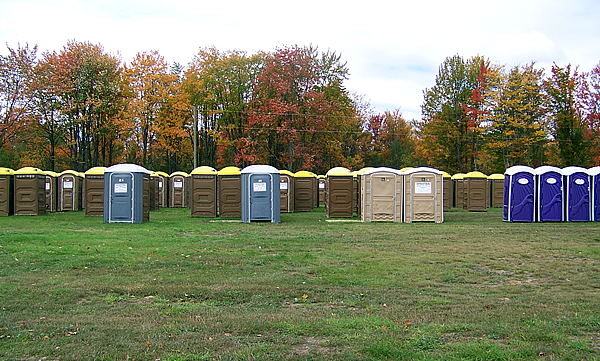 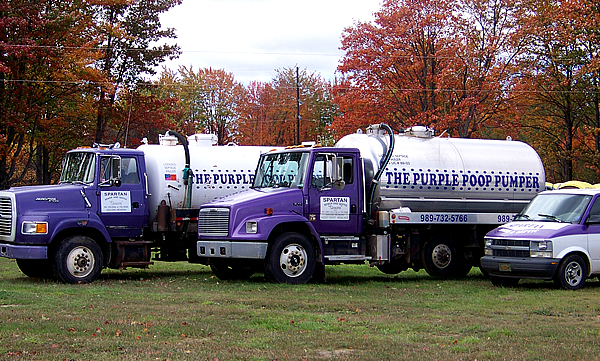 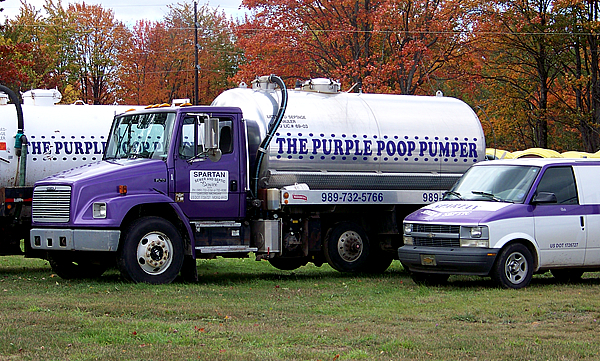 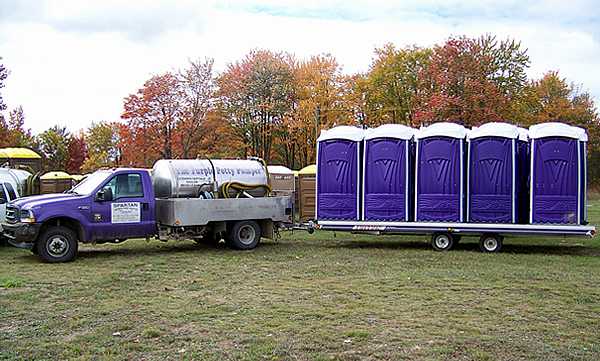 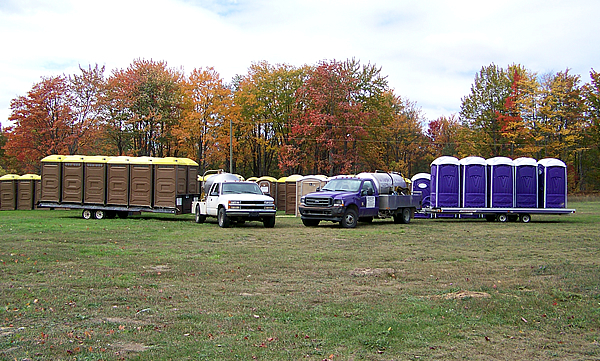 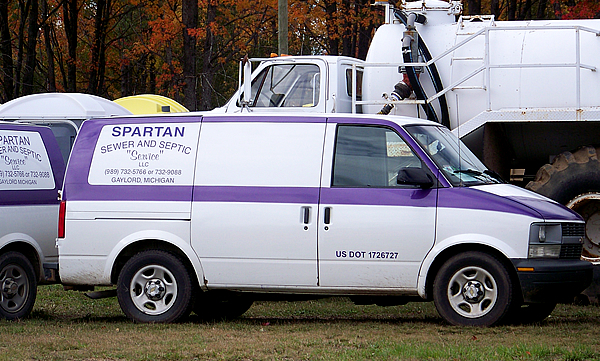 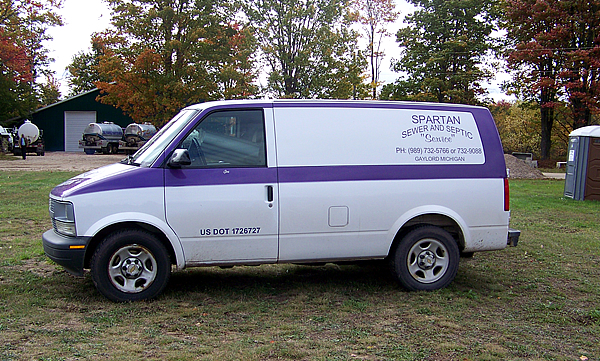 Since 1962, Spartan Sewer & Septic Tank Service has provided the best service at the best price. 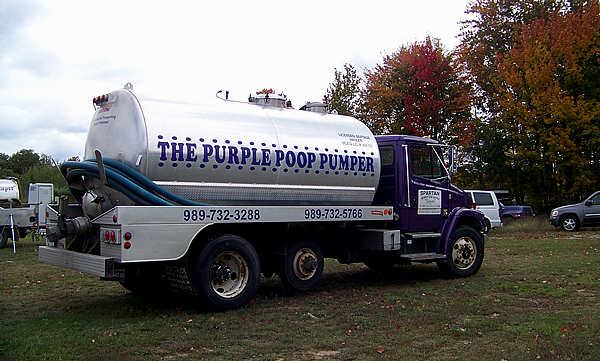 Please contact us for a free, no obligation quote. 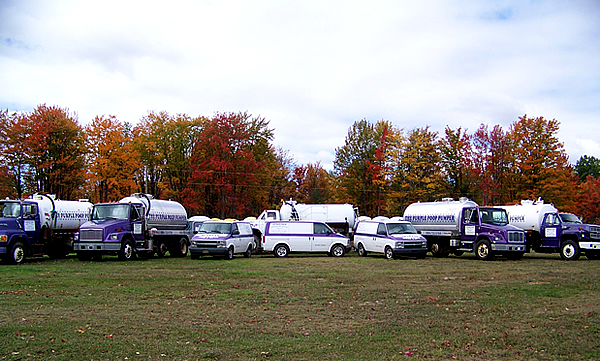 Gaylord, Grayling, Alba, Vanderbilt, Elmira, Waters, Frederic, Lovells, Lewiston, Johannesburg and Lakes of the North. 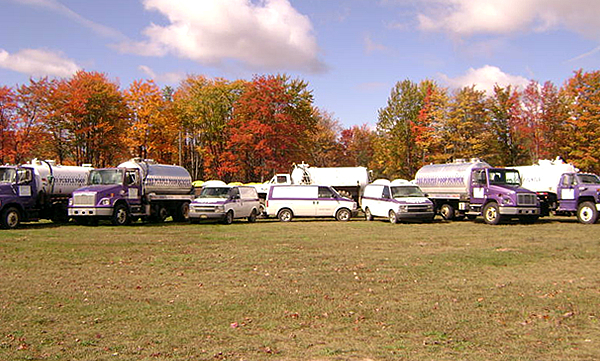 Servicing all of Otsego County, parts of Northern Crawford County, Eastern Antrim County, S.W. 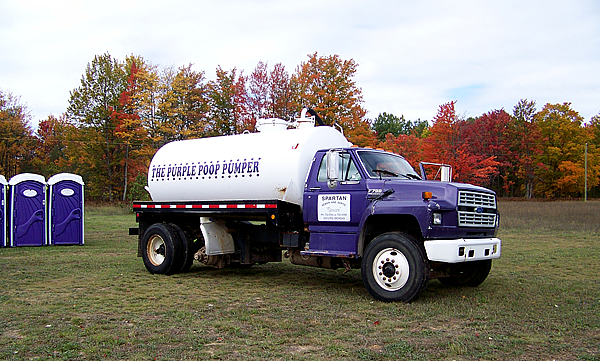 Cheboygan County, S.E. 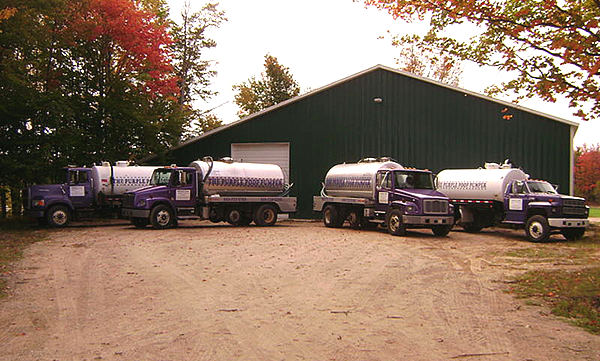 Charlevoix County and S.W. 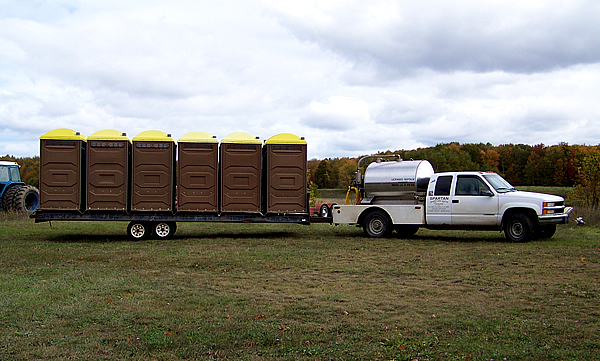 Montmorency County.